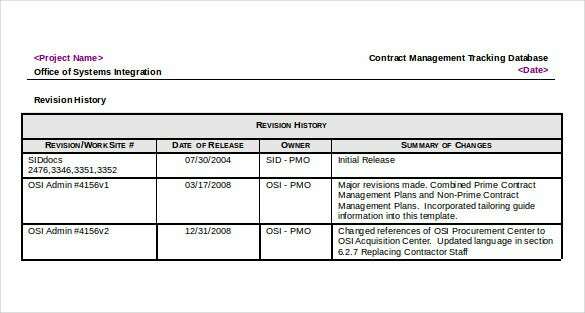 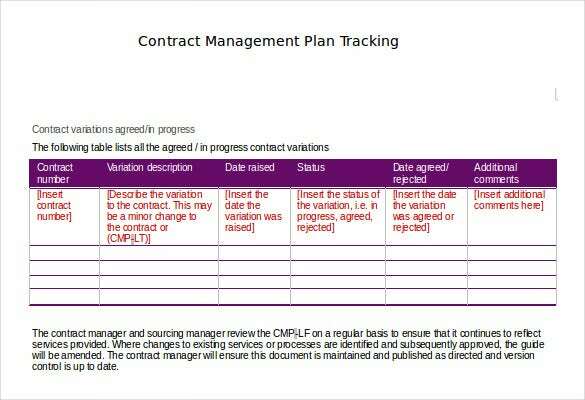 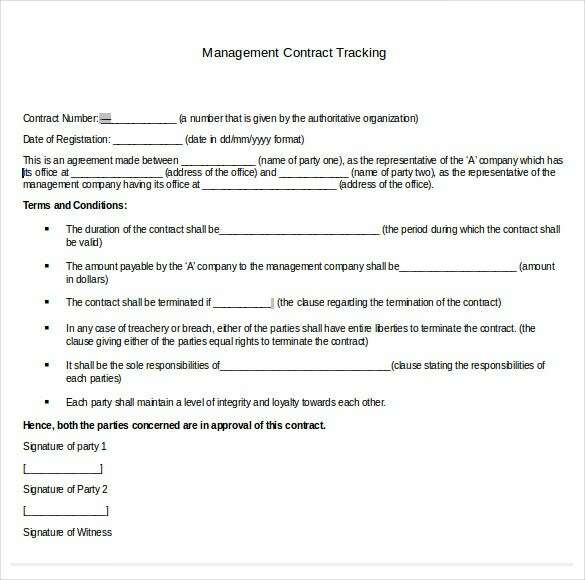 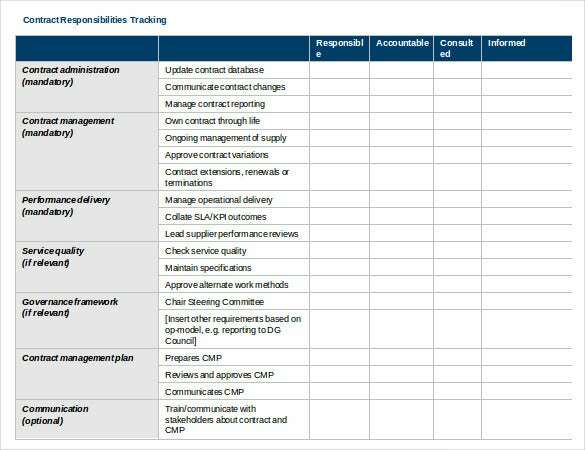 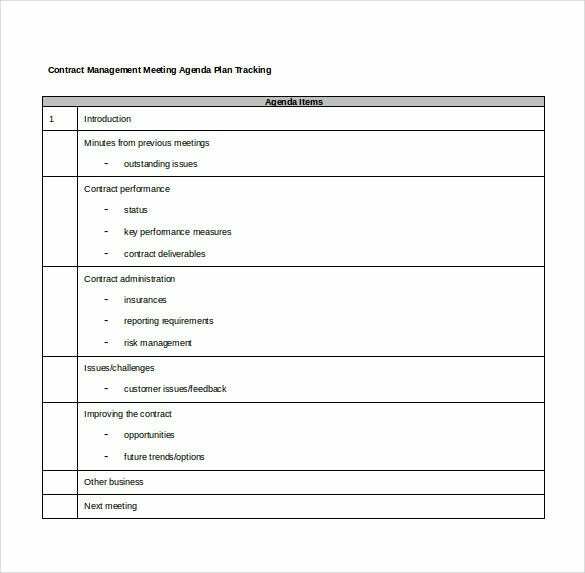 Contract Tracking Template – 9+ Free Word, Excel, PDF Documents Download! 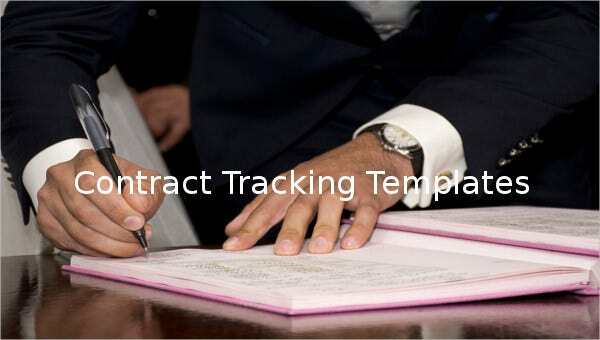 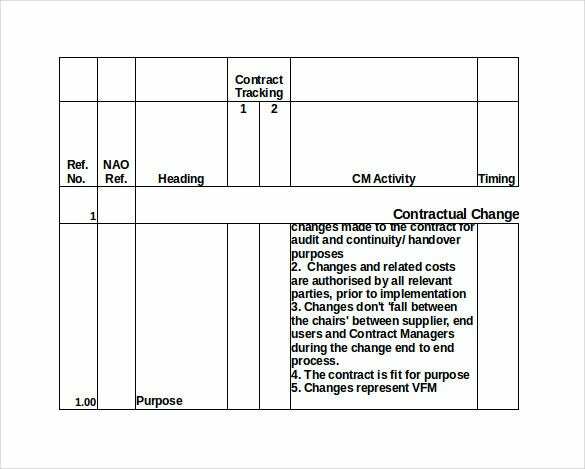 A contract tracking template is just an Invoice Tracking Templates. 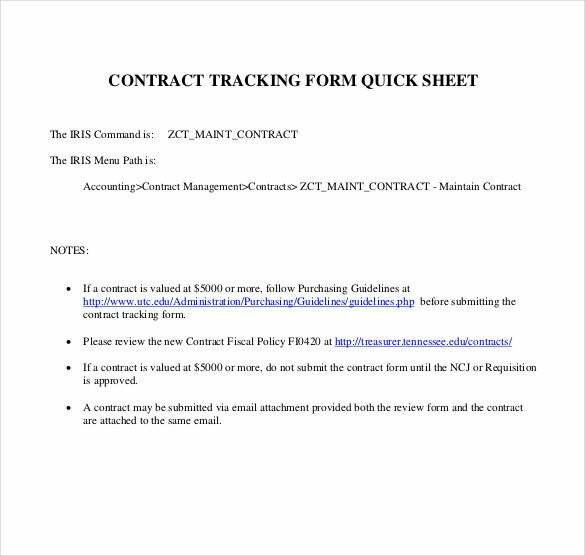 It provides contract details of the tracking and by using a template will look more organize and kept in one file. 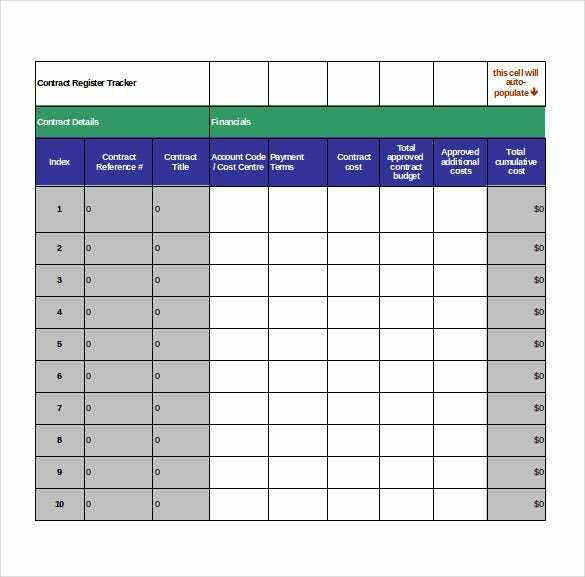 Sets of samples found online under this Tracking Templates are free and ready to use for business purposes. 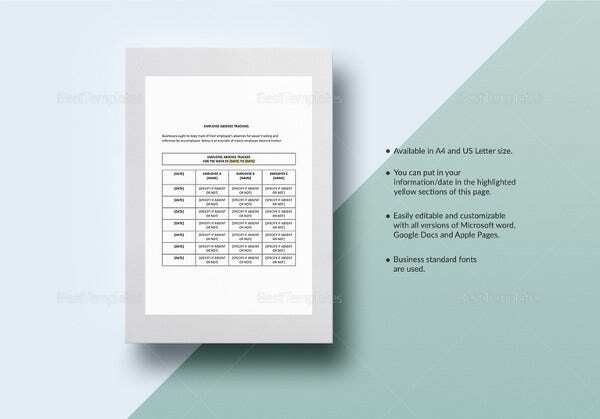 These free samples are in Word, Excel or PDF format. 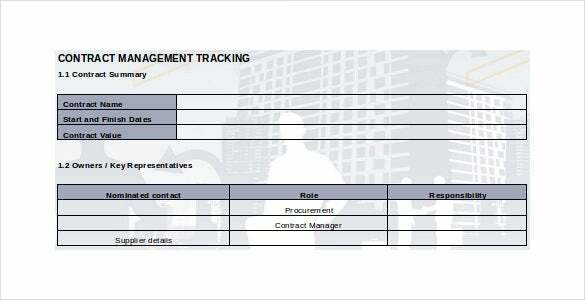 It allows you to customize the sample chosen by editing and put your desired details about the contract.